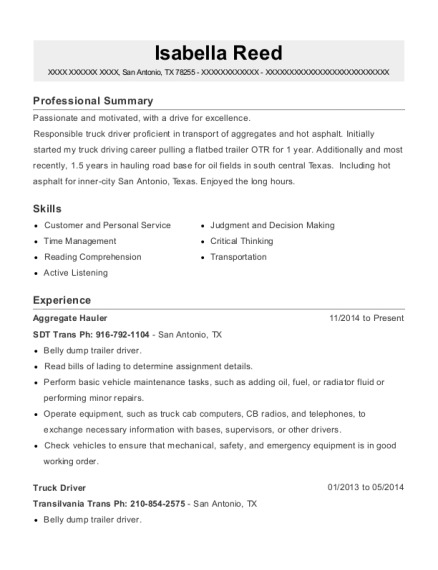 Friendly and enthusiastic individual with four years of experience in customer service and tourism; as well as extremely proficient computer skills stemming from five years experience in the IT industry. Able to learn new tasks quickly and proficient in growing key customer relationships with a keen eye for customer needs and concerns. Represent establishment with friendly, professional demeanor at all times. Answer telephones and give information to callers, take messages. Maintain scheduling and event calendars including bookings and appointments and conferring with external businesses with regards to this. Make copies of correspondence or other printed material, including the creation of invoices. Compose, type, and distribute meeting notes, routine correspondence, or reports, such as presentations or expense, or summary reports. Train and assist businesses and their staff with computer usage. Order and dispense supplies, in correspondence of individual and business needs. Confer with clients to provide technical advice. Organize, lead, and promote interest in recreational activities such as arts, crafts, sports, games, camping, and hobbies; with a focus on active outdoor exercise. Confer with management to discuss and resolve participant recommendations and complaints. Direct special activities or events such as aquatics, gymnastics, or performing arts. Provide proper upkeep of sidewalks, driveways, and parking lots. Set up equipment for employee use, performing or ensuring proper installation of cables, operating systems, or appropriate software for both phone and computer systems. Install and perform minor and major repairs to hardware, software, or peripheral equipment, following design or installation specifications in accordance with customer concerns. Maintain records of daily data communication transactions, problems and remedial actions taken, or installation activities through the use of a ticket system. Refer major hardware or software problems or defective products to vendors for service or warranty claims. Splice wires with knives or cutting pliers, and solder connections to fixtures and equipment, as well as other hardware tasks involved in electronics servicing. Inspect and test electrical or electronic systems to locate and diagnose malfunctions, using visual inspections and testing instruments such as voltmeters and multi-meters. Open and close cash registers, performing tasks such as counting money, coupons, and vouchers, balancing cash drawers. Graduated at the top of class for: Information and Communication Technologies; General Mathematics and Music. Bachelor of Science Psychology The University of Sydney Camperdown, NSW Studied for one and a half years, finishing the following units: Analytical Thinking (CR); Reality, Ethics and Beauty (PS); Psychology 1001 (CR); Introduction to Programming (PS); Society, Knowledge and Self (PS); Psychology 1002 (PS); and Writing And Rhetoric: Academic Essays (DI). 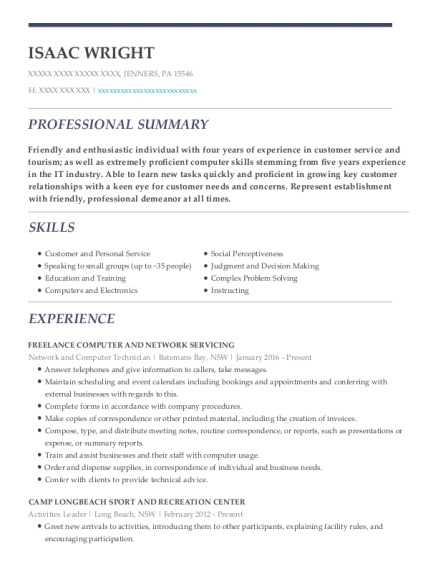 This is a resume for a Network and Computer Technician in JENNERS, Pennsylvania with experience working for such companies as Freelance computer and network servicing and Camp Longbeach Sport and Recreation Center. 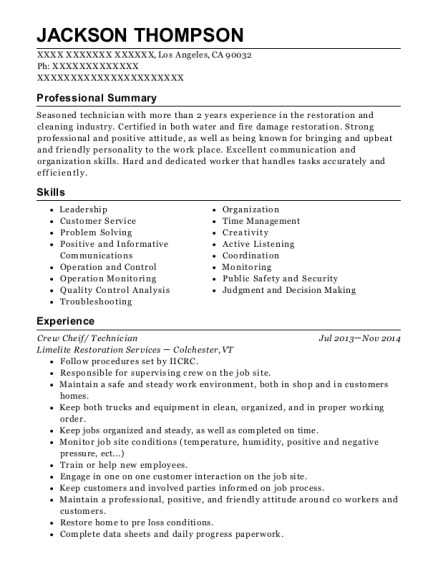 The grade for this resume is 0 and is one of hundreds of Network and Computer Technician resumes available on our site for free. 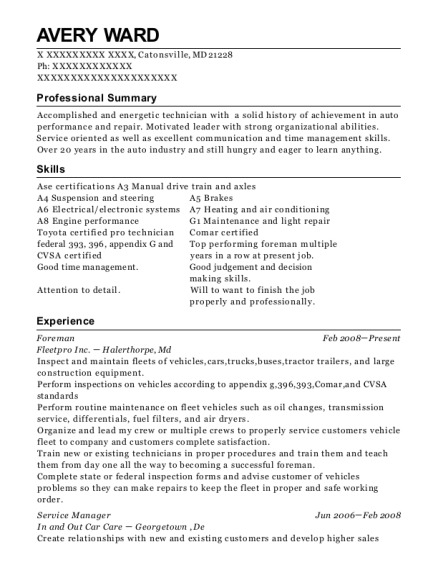 Use these resumes as templates to get help creating the best Network and Computer Technician resume.